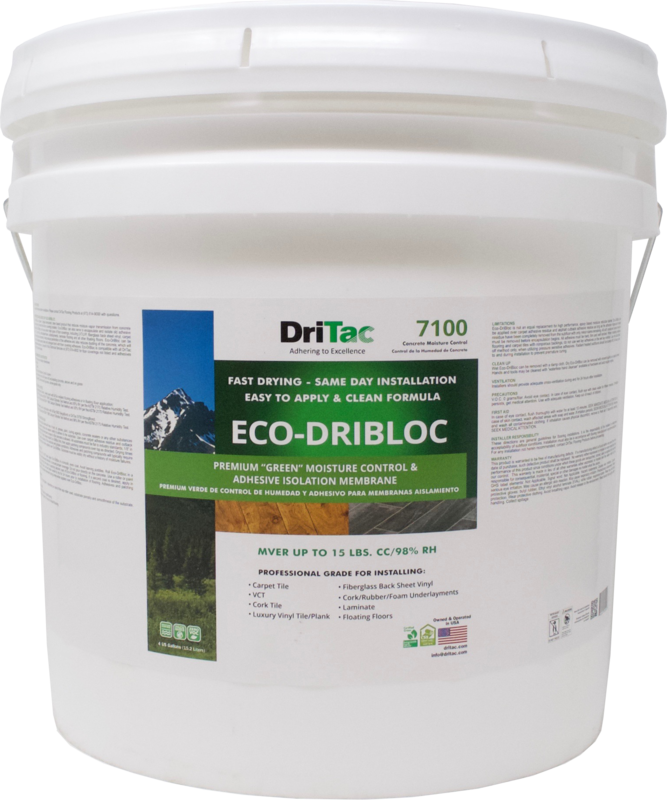 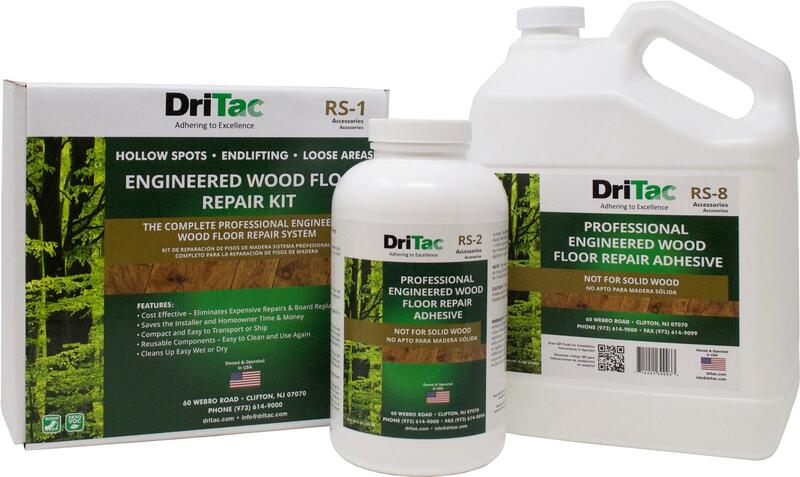 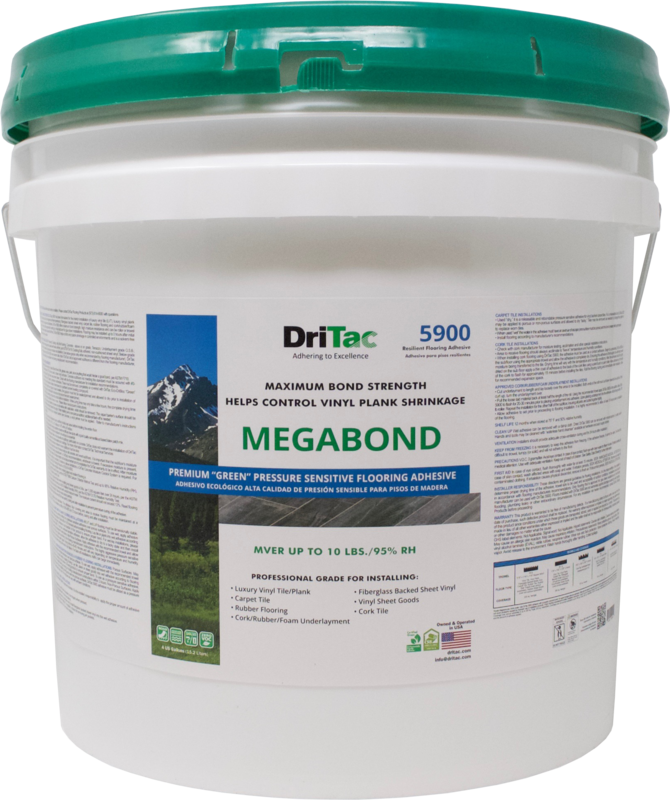 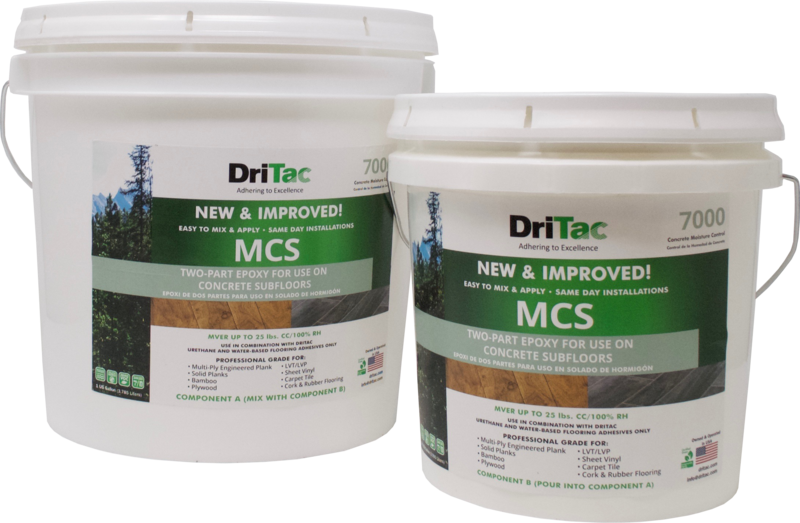 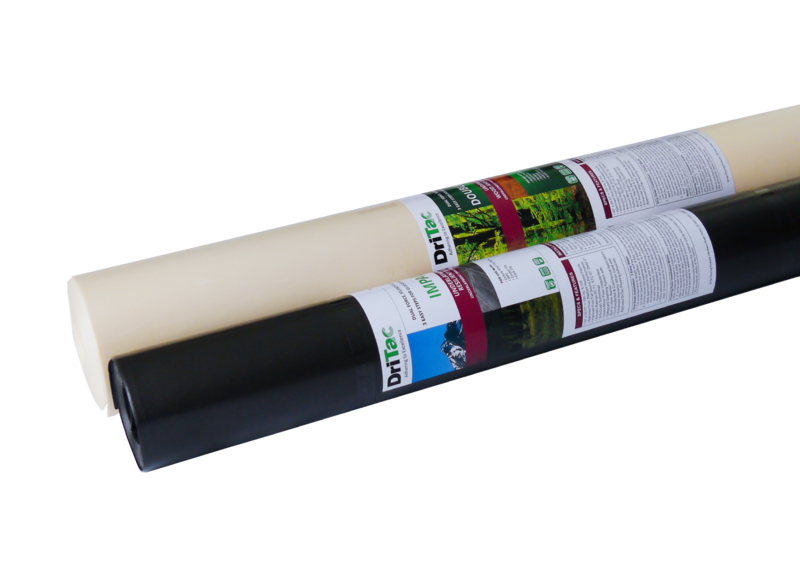 DriTac Introduces: Fast Drying, 1-Part Concrete Moisture Barrier for Resilient Flooring Installations! 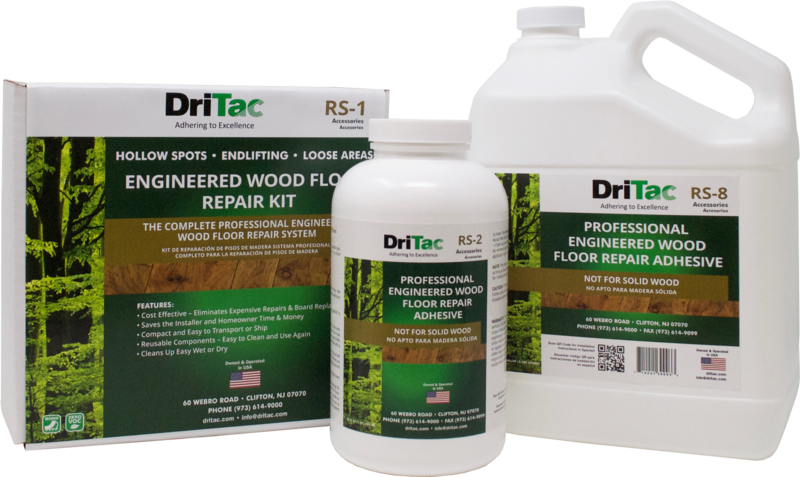 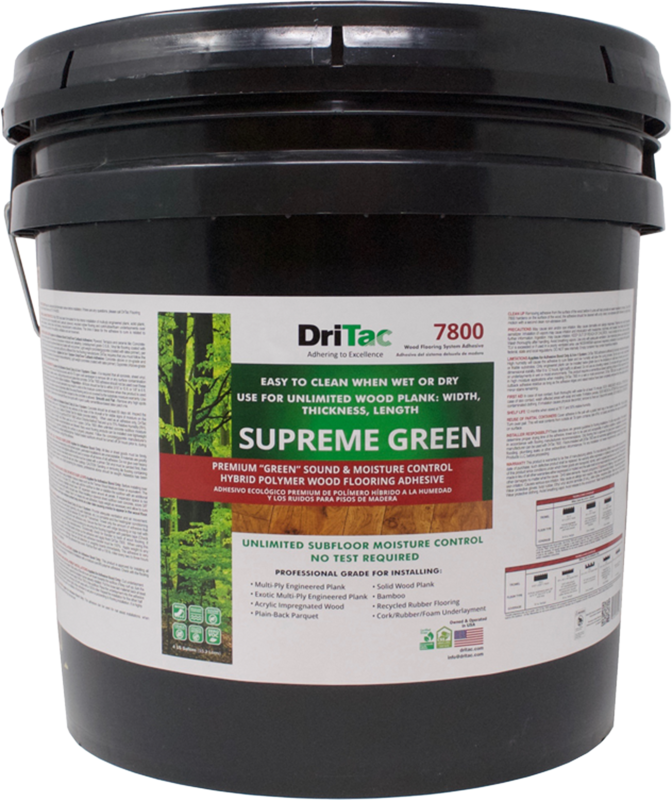 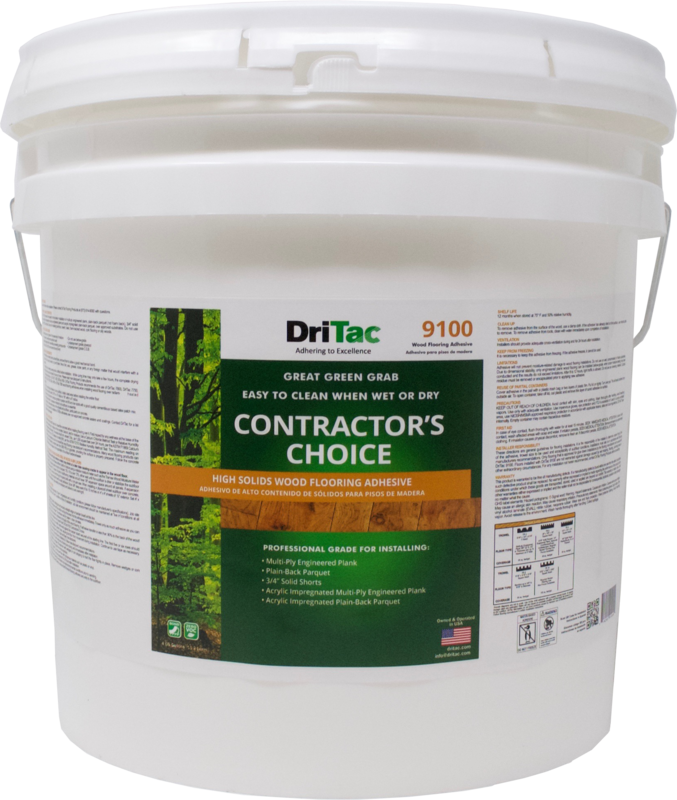 DriTac Introduces: The Golden Bullet Unlimited Subfloor Moisture Protection – No Testing Required! 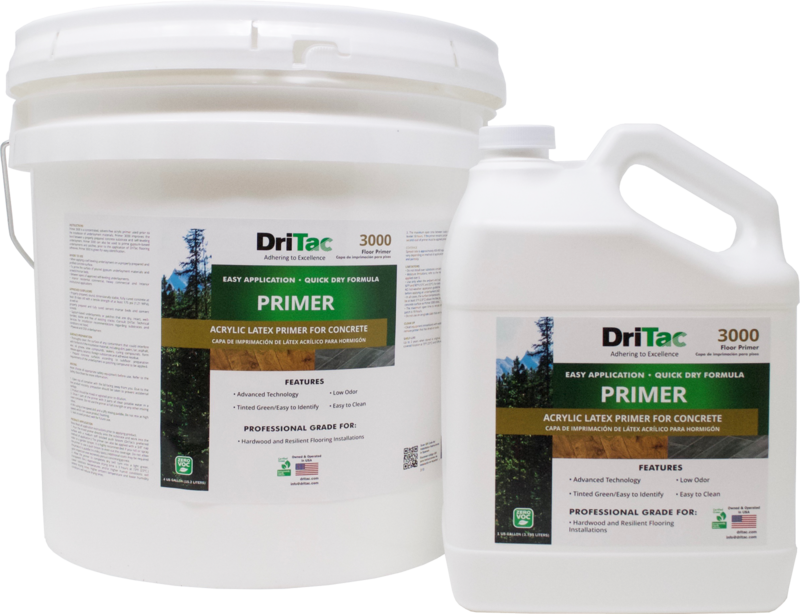 DriTac Announces a New Partnership in Europe with Granwax Products Ltd.